We would like all members of the club to vote for this years club members, please fill out the below form and cast your vote! If you would like to fill out the ballot to nominate a club officer, then please fill out the form below. In order to nominate, or be nominated, you have to be a current paied member of the club. Setup flybarless steps when setting up the radio, ensure you choose the correct swash mode. For instance, Futaba and BeastX control’s all the functions of the swash so therefore in the radio you choose the default swash mode. 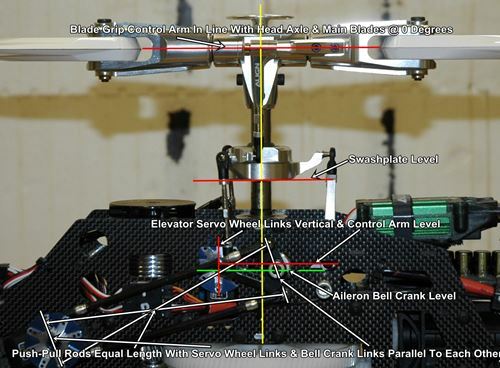 For Align Gyro’s (3GX) you set up the correct swash configuration based on the servo positions. ” order_by=”sortorder” order_direction=”ASC” returns=”included” maximum_entity_count=”500″] Starting to get the shade up for the field. It going to be so nice to have there when flying! we are now able to automatically post to Facebook any changes made on our website for better communication.